Fairmount, a hamlet in Onondaga County, New York, was at one time part of the New York State Salt Reservation. The Town of Camillus annexed it in the 1830’s. Michaels & Smolak has represented many clients of Fairmount and the surrounding areas, including a man who sustained a fractured elbow and had to undergo complete reconstruction of joint after a fall. Most Fairmount clients of Michaels & Smolak found their way to the firm by referral from other local attorneys. 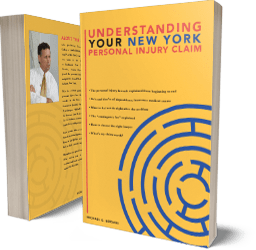 Those other attorneys send their clients to Michaels & Smolak for a reason: They know that the firm has a long history of successfully representing victims of personal injury and medical malpractice in Syracuse and the surrounding areas. Directions to the firm’s Syracuse office can be found HERE. There firm also has offices in Liverpool and in Auburn.